I recently watched, for the twentieth or thirtieth time, the greatest golf movie ever made. Not Caddyshack, although I’m a fan. And not Tin Cup, in which Kevin Costner swings like a chicken and tucks his sweater into his pants. And not Follow the Sun, in which Glenn Ford makes you believe that Ernest Borgnine (for example) would have made a better Ben Hogan. And definitely not Bagger Vance, which I’ve seen only scattered fragments of, without sound, while accidentally looking up from the book I was reading on an airplane, but still couldn’t wait for it to be over. No, the all-time No. 1 golf movie was made in 1942 by Michael Curtiz. It’s set in Morocco, and it stars Humphrey Bogart and Claude Rains. Ingrid Bergman is in it, too. It’s called Casablanca. Have you seen it? Casablanca isn’t only about golf. There’s a long boring part at the beginning in which the Nazis make a lot of trouble, and various people sing various songs in Bogart’s nightclub, and Bogart apparently has some sort of love affair with Bergman—although you never actually see them doing anything except talking to each other with their faces a quarter-inch apart. This boring stretch lasts for about an hour and a half. I usually let my wife watch it by herself, while I make popcorn or take the dogs for a walk. The golf part comes near the end. Bogart and Bergman and a wimpy-looking foreign guy, who appears to be wearing lipstick, turn up at a foggy airport one night, and for a moment you think that Bergman is going to dump the lipstick guy and marry Bogart. That’s the suspense. Bergman is good-looking, despite the hat, but you can tell that as soon as the wedding is over she’s going to start demanding lifestyle changes, and the first thing to go will be the nightclub. Then she’ll say, “Oh, Rick, do we really need to live in Africa?” Then they’ll have four kids in a hurry, and that will be that. But Bogart sees the trap a mile away. He makes Bergman think he’s going along with her scheme, but at the last second he tricks her into getting on the plane. “You’re taking the fall,” Bogart says to the lipstick guy. (I’m paraphrasing now.) Then the plane heads down the runway—whew!—and Bogart and Rains escape into the fog, so that they can spend the rest of the Second World War drinking gin and playing golf. I tell you, that movie makes me cry every time. This entry was posted in Uncategorized and tagged Bagger Vance, Ben Hogan, Caddyshack, Casablanca, Humphrey Bogart, Movies, Tin Cup by David Owen. Bookmark the permalink. Love this! And here I thought you were going to go with “The Caddy”. Mr. Owen: Simply brilliant. Really made me chuckle. Thanks! Or, I guess on this blog, *clap*. 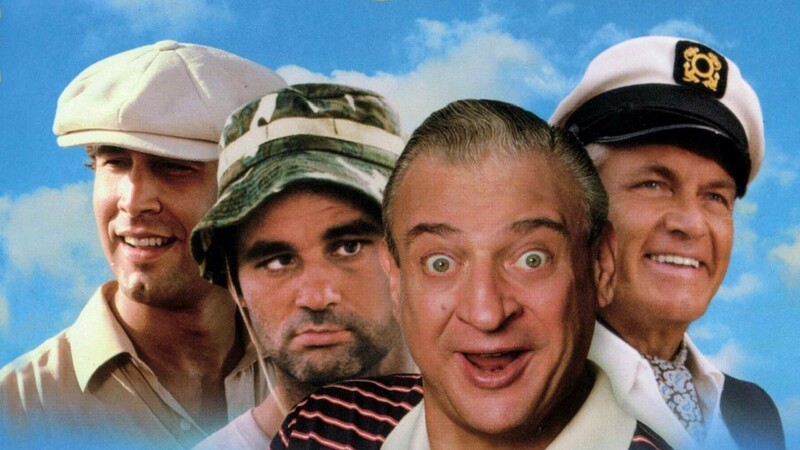 Maybe the SECOND best golf movie ever, after “Carefree”. The Fred Astaire golf dancing routine makes anyone’s practice sessions look easy. And no, it took weeks to get it all right. In my opinion, though, there’s too much actual golf in that movie for it to be a truly great golf movie.